What types of savings accounts are there? • Online savings accounts – online savings accounts typically have no minimum balance requirement and no restrictions on the amount of withdrawals you can make. 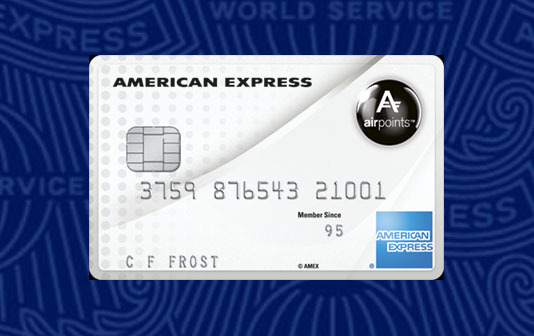 Online transactions are normally free, but you may have to pay a fee for manual withdrawals (eg: at a branch). They are a great way to earn interest on smaller balances, or on funds, you need ready access to. • Ready access / on-call savings accounts – these types of savings accounts typically offer ready access to your savings and pay higher rates of interest for higher amounts of savings. Earn higher levels of interest without locking your money away. • Serious Saver accounts – serious saver accounts pay a premium level of interest when you make no withdrawals from your account, and when you deposit a regular agreed amount every month. You typically pay withdrawal fees and receive lower interest rates when you make withdrawals. They are a great way to motivate yourself to stick to a savings goal. • Notice Savings Accounts – notice savings accounts are a newer type of account in New Zealand and a good alternative to a term deposit. You need to deposit a minimum amount to start earning interest, and you can keep making deposits to your account when you like. You must give an agreed amount of notice to access your savings, for example, 32 or 90 days’ notice. Unlike a term deposit, you don’t sacrifice your interest to access your savings. • Term deposits – term deposits allow you to lock away your savings for a set amount of time and earn a fixed level of interest. Terms usually range from 30 days to 5 years and you must deposit a minimum amount, with higher interest rates for longer periods. Your interest is usually paid out as a lump amount when the deposit matures or may be paid annually to a selected account for term deposits longer than 1 year. • KiwiSaver – KiwiSaver is an easy and affordable way to save for your retirement. The fund is made up of contributions from you, your employer and the government during your working life, and invested by a KiwiSaver Provider on your behalf. 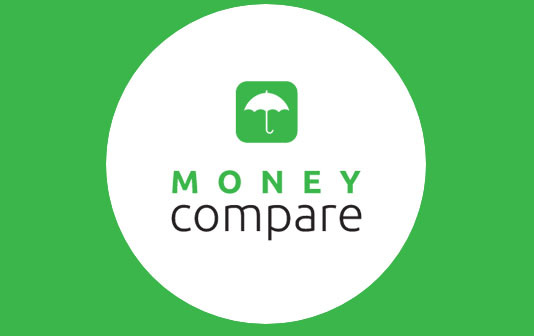 Money Compare can help you compare KiwiSaver to find the one that suits you best. • Set realistic savings goals. If your goals are too ambitious you may find yourself dipping into your savings. Our budget calculator can help you work out how much you can realistically save, and try to leave a little wriggle room in the budget. • Try to set a tanglible goal. You may find it easier to stick to a savings plan if you have a real, tanglible goal in mind - for example a car, a holiday or a wedding. Our dreams come true calculator can help you feel a bit more passionate about saving and budgetting. • Be consistent. Small consistent savings will all add up over time, as with all goals the key is to start your plan and stick to it. Our savings calculator can help you work out how much you need to save to reach your savings goals. • Remove temptation. Put your savings into an online savings account, notice savings account, or term deposit so it’s harder to access your savings. Term deposits allow you to lock away your savings for a set amount of time, and earn a fixed level of interest. Terms usually range from 30 days to 5 years and you must deposit a minimum amount, with higher interest rates for longer periods. Your interest is usually paid out as a lump amount when the deposit matures, or may be paid annually to a selected account for term deposits longer than 1 year. Money Compare can help you compare term deposits to find the one that suits you best. There can be big variation between interest rates and account fees – choosing the right type of term deposit can help make sure your money is working hard for you. Term deposits are a great way of putting your savings to work - we can help you compare the options and save. Are there fees or penalties associated with early withdrawal of the funds? Is a term deposit a good option?